Carol Ajie’s bogeyman motion has collapsed even before National Executive Committee (NEC) Meeting of the NBA slated for the 6th of December In Abuja. That is bad news for her and some disgruntled persons working with her. Carol is indeed a great woman who is channelling her energy in the wrong direction. According to Carol Ajie, the President of the Nigerian Bar Association (NBA)Paul Usoro SAN promised her a position in the IBA Council as NBA Representative during his campaign. She worked tirelessly for the emergence of Paul Usoro then he refused to appoint her. That is Carol’s side of the story though the President of the NBA has denied that he ever made that promise. 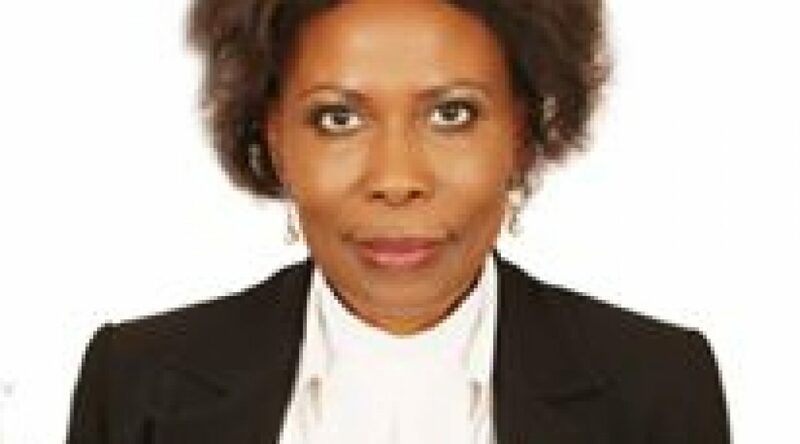 According to a release by the NBA and email communications,Carol had appointed herself to the IBA Council immediately Paul Usoro emerged by writing to the IBA herself which the President frowned at.She had also asked to be appointed to the National Judicial Commission(NJC) and to National Executive Committee of the NBA. When all these began to elude her,she went ballistic. Carol Ajie in pursuit of a baseless vendetta has brought a motion to impeach the President of the NBA, the second bogeyman she will be flaunting since she became bitter about not being appointed. The first was a Curriculum Vitae which she titled a Statement of Claim. She threatened to go to Court against Usoro but until now the Sheriffs are yet to come. Many Lawyers have called Carol’s action a show of shame, a few also support her as she has provided entertainment for them dancing naked in the rain. The National Executive Meeting (NEC) of the NBA will hold on the 6th of December 2018.The first since Usoro took office. The bad news for Carol is that her motion which is fraught with a lot of irregularities will not be heard. Of course Carol knows that it will neither be heard nor sail through .It is just her usual bogeyman approach she uses for blackmail. Many NEC members have already disassociated themselves from her propaganda. Many other have not even heard of it. Carol Ajie’s motion has failed even before it was moved. Paul Usoro is building a new bar where it will no longer be business as usual; however, it will not be an easy task for him as the old order is resisting the change. An old order where people use the NBA to add value to their lives without offering anything to the bar. That is about to stop and many people will be left in the cold. Carol Ajie will be one of them. If she doesn’t buy a thick coat now, I wonder how she will survive the long night in the cold. Previous PostBoxing guru loses £922k costs fight with former lawyersNext Post739 Lawyers sign up to defend Paul Usoro- We have the right to charge anything as Legal fees.